We love data bundle and more so, we even love it better when we get 100% bonus on our normal subscription, and we also believe that like us, you too love huge data bundles especially when you get them cheap because these days data bundle is becoming more and more indispensable to our everyday online activities. 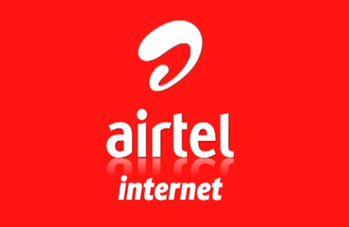 Though Airtel double data offer is not new, but the new thing here is how to become easily eligible and activate the double data bonus offer coming from airtel to their loyal subscribers. As the name suggests, with Airtel double data bonus offer, you will get double of any of the normal weekly or monthly data subscription that you purchase. If you buy N1000 for normal 1.5GB, you will get double of 1.5GB and so on. Now the question: How do you activate Airtel double data bonus offer on your current airtel line? Simple! To activate airtel double data bonus, simply send an SMS with the keyword Get to 142 and you will get a success message then the double data bonus will be activated in your airtel line and you will continue to enjoy the offer for the next 3 months. To check your airtel double data bonus at any time, simply dial the code *223# or send dial *140# as the case may be and your data and the bonus data would be displayed.